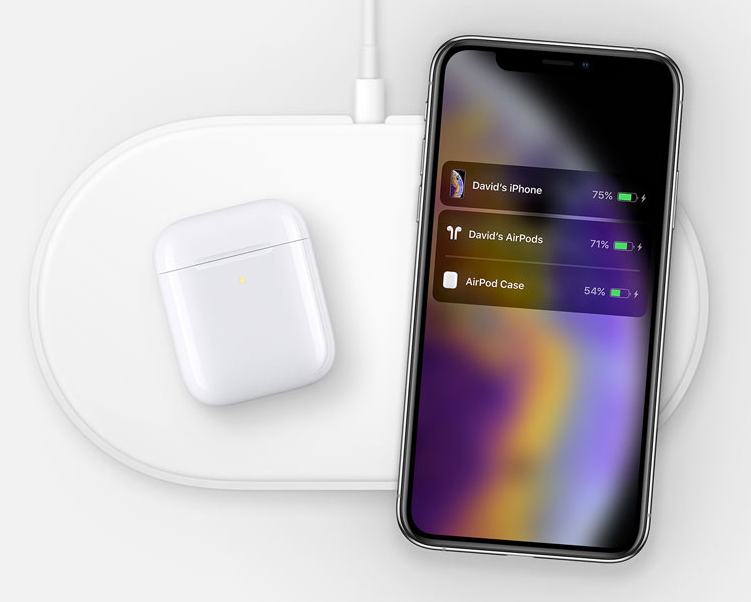 A new image of Apple’s long-delayed AirPower wireless charger has appeared on the AirPods page of the company’s Australian website. The image, which was spotted by Twitter user Michael Bateman (via MacRumors), appears to show an iPhone XS charging alongside an AirPods charging case. There’s no sign of the Apple Watch, which was the third device Apple initially claimed the mat would be able to charge. The AirPower is an ambitious wireless charging mat that Apple announced alongside the iPhone X and iPhone 8 back in 2017. At the time, the company claimed the mat would be able to charge the iPhone, AirPods and Apple Watch simultaneously. However, the mat has not been seen since its initial reveal. Last year, rumors emerged that prototypes of the mat were suffering from overheating issues, and Apple scrubbed almost all mentions of the AirPower from its website, suggesting it may have been quietly canceled. The new image (right) appears to be based on an existing product shot (left). 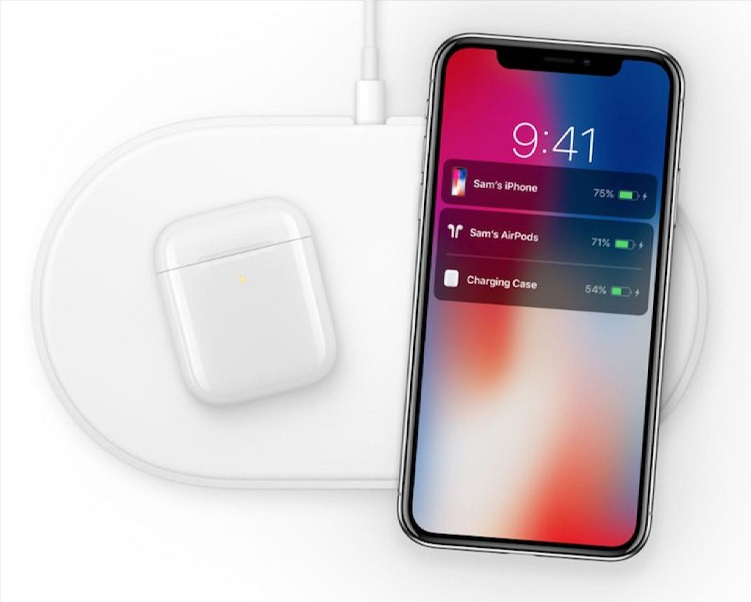 The new image appears to be based on an existing promotional image that Apple produced for the charging mat. However, the phone’s background appears to be a wallpaper image that was introduced with the company’s 2018 phones. More recently, there have been signs that the AirPower might be coming out after all. 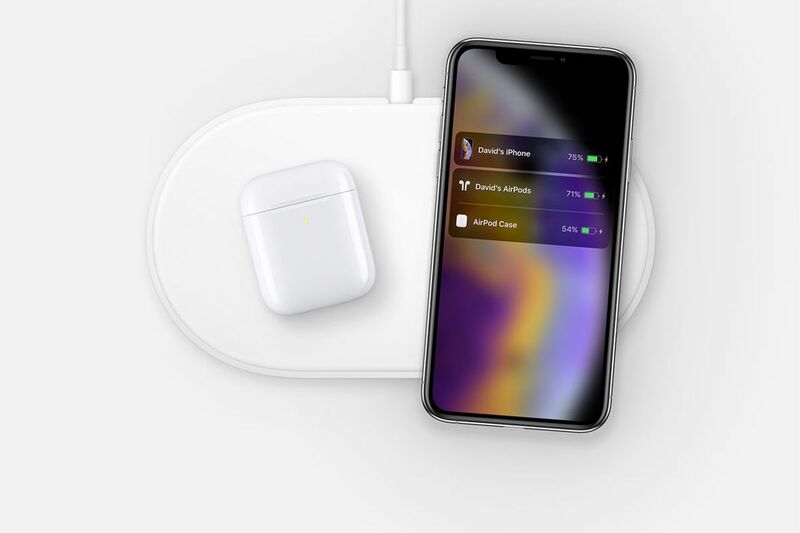 Earlier this week, Apple finally announced new AirPods that can be purchased with a wireless charging case; that case was announced alongside the AirPower mat two years ago. Yesterday, The Wall Street Journal reported that Apple approved production of the charger earlier this year. Apple’s new image definitely isn’t proof that an eventual AirPower won’t charge the Apple Watch as well: Guilherme Rambo, an iOS developer known for finding hints in Apple’s code, says he has found references to the fact that Apple’s wearable will work with the charging pad.After a week of small announcements, including a new iPad mini and the aforementioned AirPods, hopes are high that Apple might have one final release left up its sleeve. Apple’s next major event is on March 25th, but this press conference is expected to focus exclusively on services including Apple’s new video streaming service and its news subscription platform.